//AdvancedTek is an authorized service provider for a variety of Xerox printers and Stratasys 3D printers. Let our local, fully trained and certified technicians get your machine running smoothly again. AdvancedTek has been a trusted repair center for Stratasys 3D printers since Stratasys released the first Dimension in 2002. Our friendly and skilled technicians cover a wide territory for warranty, maintenance agreement and non-covered repairs. We pride ourselves on our customer care, fast response times and quality of service. For more than 15 years, AdvancedTek has been an Authorized Xerox Service Provider, offering fast, on-site repairs for Minnesota and Wisconsin. 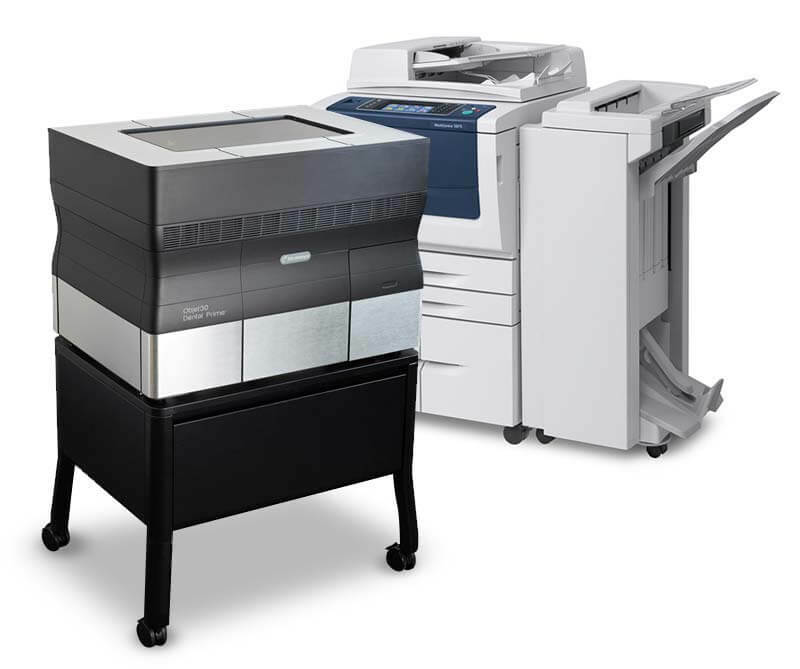 As one of Xerox's top local service providers, we are certified to repair 100+ Xerox printer and copier models. Our Xerox service technicians have 15+ years' experience servicing printers and complete on-going Xerox certified training on all authorized products. In addition, our manager has served multiple years on Xerox's Service Advisory Council.